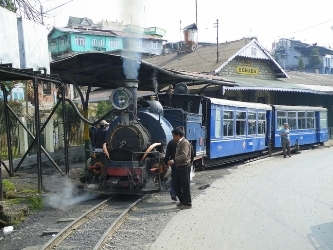 Ffestiniog Travel's affection for India's heritage railways continues unabated with not one but two visits to the Sub-Continent early next year. There is still time to reserve your seat on one of these tours, guaranteed to deliver 'Unforgettable Rail Journeys'. Our annual escorted tour of India's Hill Railways continues to be popular with those who wish to experience India's Colonial past through its railways. 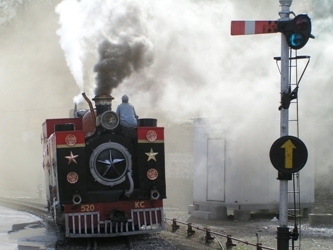 We delve deeper into India's railway history on our new 'Great Little Trains of India' tour that rides the country's remaining 2ft narrow gauge lines. Below are the edited highlights of both tours. 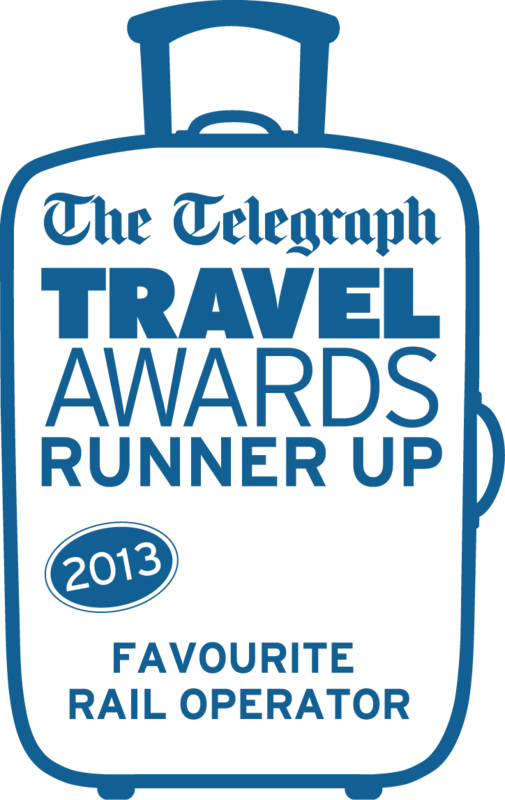 Don't forget to vote for us in the ‘Best Rail Operator’ category in this year’s Telegraph Travel Awards by 27th October 2014 for a chance to win luxury holiday prizes.